With 'Green Book' director Peter Farrelly goes solo and makes his most dramatic film yet. And as it turns out, it might be his best one too. We follow Tony Lip (Viggo Mortensen), a bouncer from New York, after the nightclub he's been working is closed down. Needing the money he hears of a gig, driving around a doctor. That can't be too bad, he naturally thinks, without actually giving it another thought. 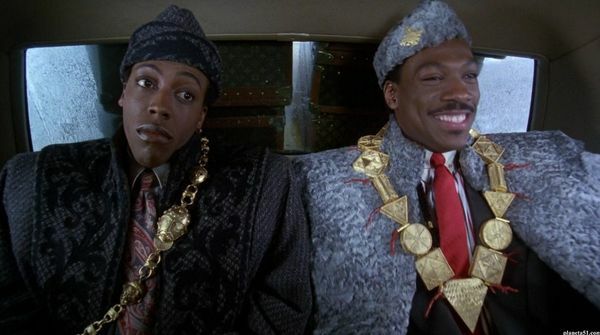 But as it turns out, this will be the trip of a lifetime, one he'll always remember, that'll develop a lifelong friendship and be turned into a movie 50 years later. At the press event Viggo Mortensen said he never saw a reaction to a film of his at TIFF in his 7 or 8 years at the festival. And it's clear why. 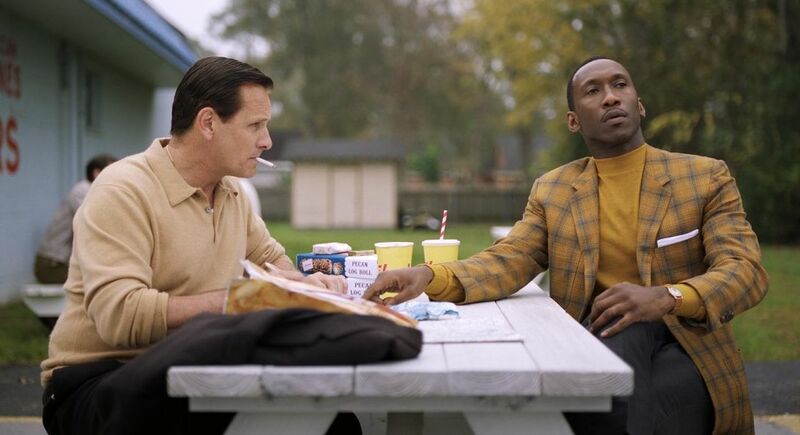 'Green Book' is a fun and charming crowd-pleaser, but that doesn't mean it's without depth. 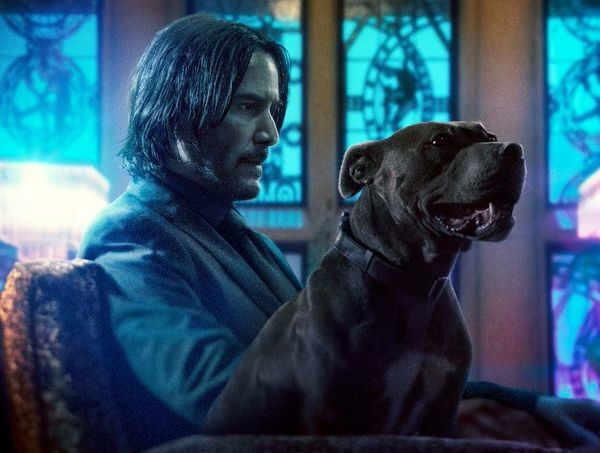 Between the obvious chemistry and the eventual fun Viggo Mortensen and Mahershala Ali have, there's a lot more to this story then initially meets the eye. The doctor, as it turns out, is actually the musical genius Don Shirley. And Tony has to drive him through the country for his new tour. But this is the 1960s, and Tony isn't that excited to drive a black man around. Needing the money he goes along, but it soon turns out he has to keep the musician out of trouble as well. At the heart of this movie is the growth of a great friendship, but also the family of Tony Lip. 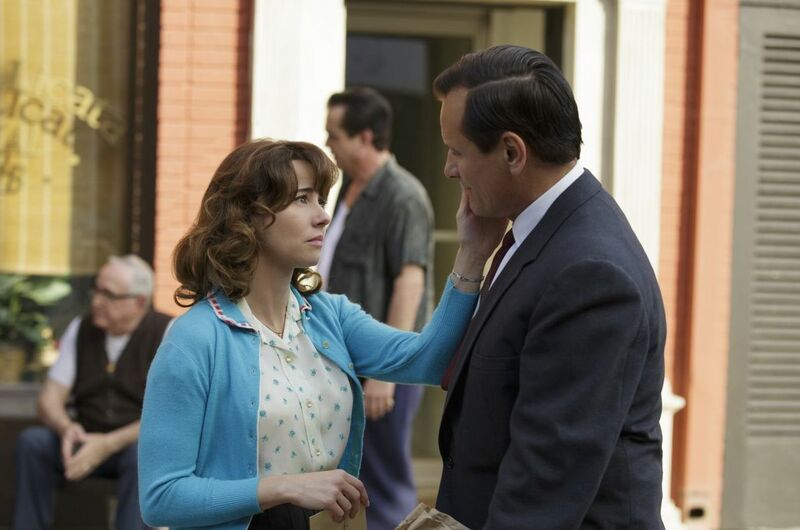 There's an important role in the film for his wife, played by Linda Cardellini. And many of his actual family members play a part in the movie too. 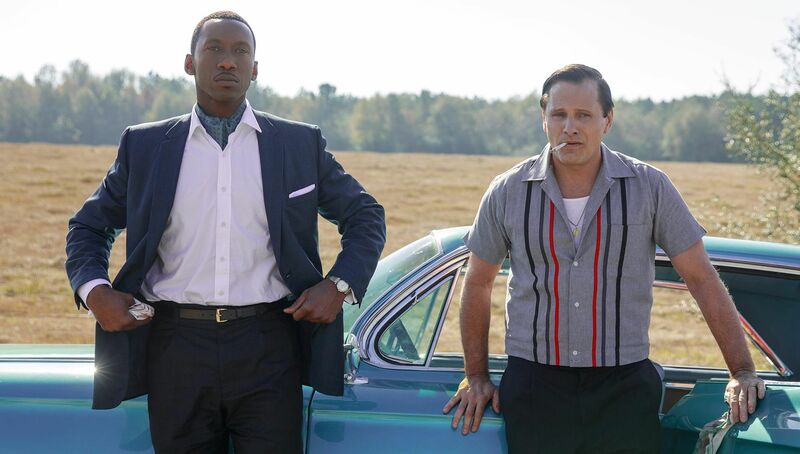 But above all it's Viggo Mortensen and Mahershala Ali who make this film. Viggo as the constantly eating Italian American, and Mahershala as the educated musician. 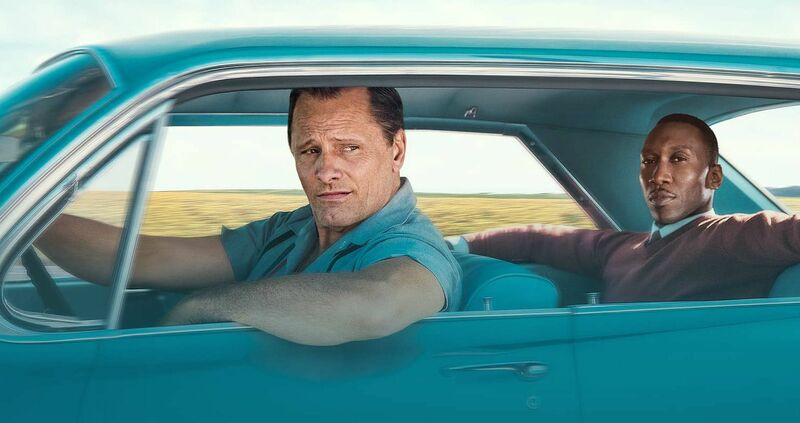 Viggo Mortensen said 'Green Book' is a film that'll hopefully unite us, and show us we sometimes can get along if we only spent some time together. And with a country currently split to the core, it might be a more important movie than we initially thought. 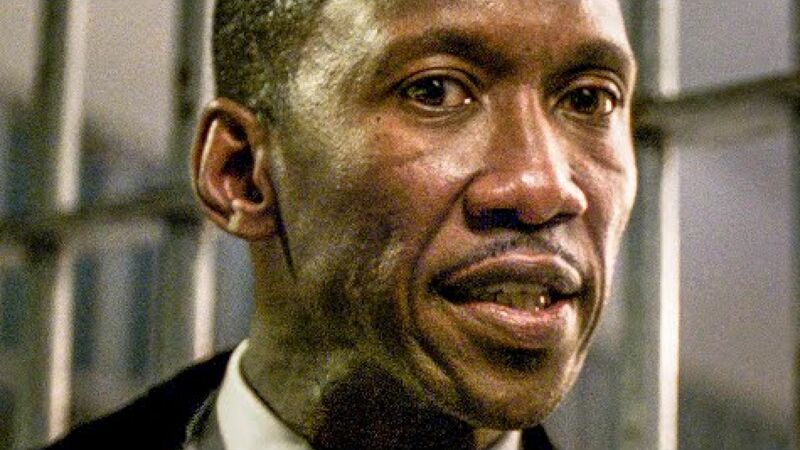 'Green Book' had its World Premiere at #TIFF18 and will be released November 21.